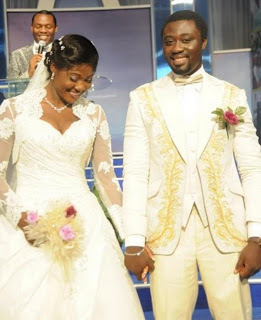 Actress Mercy Johnson Okojie and her husband Prince Odi Okojie have moved from their Omole Estate home to a massive new house at Thomas Estate in Ajah, Lagos. Mercy and Odi moved to the house this April, and dedicated it two days ago. Prince Odi, who is said to be a successful businessman, built the house himself and is also building another massive house in Omole Estate. Gbam!! !Terry G Beats Up Ay Dot Com! Filed under: News |	Comments Off on Gbam!! !Terry G Beats Up Ay Dot Com! The family of late Big Brother Africa housemate and Hip hop star, Goldie Harvey on will on Wednesday auction all her belongings. The highly anticapted remix of LKT’s smash hit, Alaye is finally here. The track which features davido already has the video shot and ready for release in a few. Check it out. 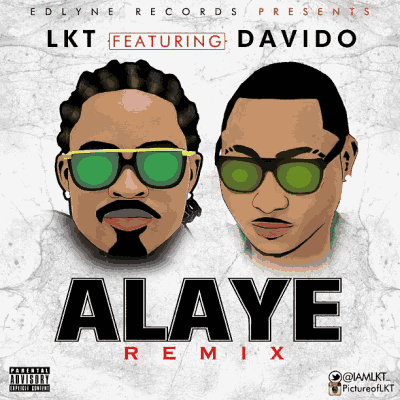 LKT Alaye Remix with Davido. 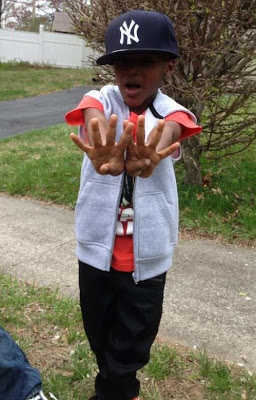 Zion is 2face Idibia’s third child and his second with first baby mama, Sunmbo Ajaba. Happy birthday to the handsome looking boy. Lagos – A Ghanaian, who was charged with theft of motorcycle spare parts valued N550,000, on Monday urinated in court when a two-count of offence of conspiracy and stealing was read to him.